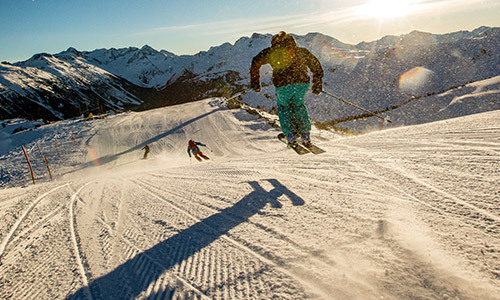 It's not too soon to dream of hot and sunny days! 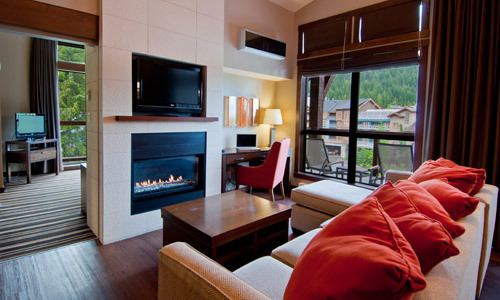 Book your stay Evolution Whistler in Creekside Village and don’t miss the chance for a summer getaway filled with relaxation and adventure! Elegant and richly stated, Evolution is a unique collection of designer suites that blends luxury with an inspired location. And Evolution is a Pet Friendly Hotel so you don't have to leave your furry family at home. 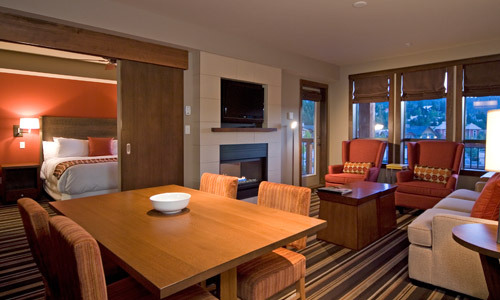 Our sophisticated Whistler Creekside accommodations tastefully balance comfort and style. Open floor plans create versatile living spaces - perfect for relaxing with family or entertaining your friends. This is where life evolves. 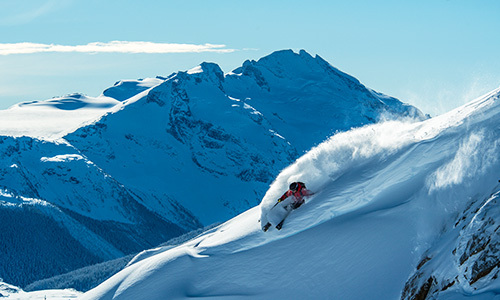 Evolution is consistently ranked in the Top 10 hotels to stay in Whistler on TripAdvisor. Check out Evolution reviews to view past guests comments and see what sets us apart. 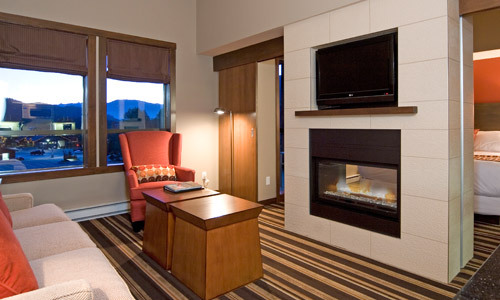 This modern, chic lodge offers one-bedroom suites, two-bedroom suites as well as one three bedroom suite. All suites feature a trendy and sophisticated design, full kitchen with high-end appliances, dining area, living area with a cozy fireplace, private balconies and an in-suite washer and dryer. The amenities are endless with an outdoor heated pool, two hot tubs, a sauna, eucalyptus steam room, fitness centre, a games room and a media room, which provides two daily movie viewings. 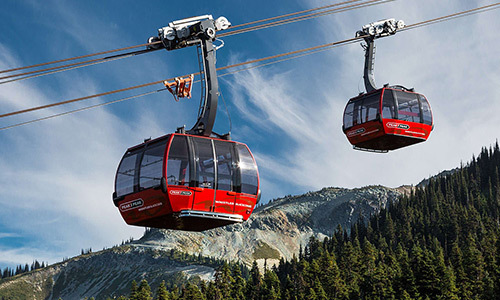 Come experience all Evolution and Whistler Creekside have to offer! Evolution Photo Gallery. 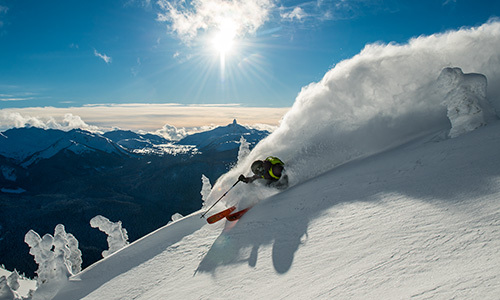 Experience a modern twist on mountain lodging.